Mid Ulster's Wild Adventure Weekend will take place on Saturday 13th and Sunday 14th April, all across Mid Ulster. If you haven't heard about it yet, we've listed some of the reasons to get excited for it below! We all love a good deal. In fact the only thing we love more than a good deal is a freebie! And Wild Adventure Weekend has plenty of both. Some of the free events include bike hire at Davagh Forest MTB Trails, the Angling Taster Experience, Canoe Taster Sessions at Ballyronan Marina, Golf Taster Sessions at Tobermore Golf Centre and any of the countless walking trails available. 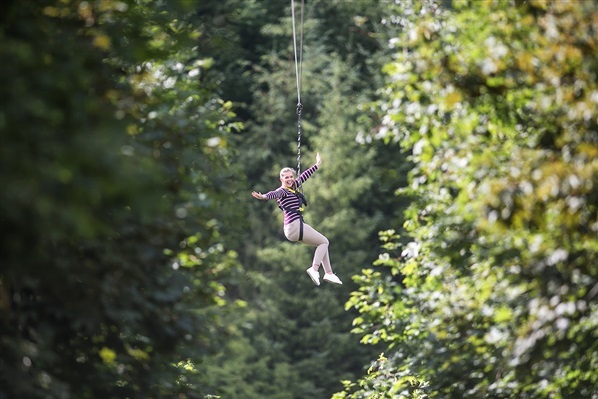 There are also deals on events such as Zip Trekking at Todd’s Leap (50% off), Airsoft at Torrent Warfare (reduced to £15pp), MTB Hire at Blessingbourne Estate and a range of activities at The Jungle NI. It can be difficult to run an event that fits everyone’s taste. 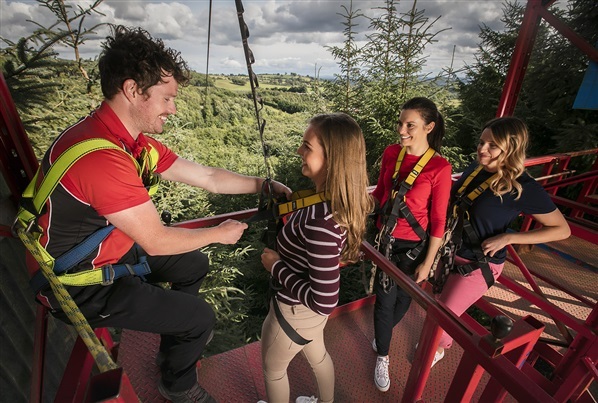 Some events are suitable mostly for the children (such as the Kids Tree Top Adventure at the Jungle NI); others are ideal for people looking for a relaxing and social experience – and others still for people looking to get their next adrenaline kick. Wild Adventure Weekend however accommodates everyone. Hill walkers can find something to love, whether they’re a complete beginner or a seasoned pro. Adrenaline junkies meanwhile have plenty to keep themselves entertained, whether that’s at Portglenone Paddler’s Introduction to Canoeing and Kayaking, or a Tree Top Adventure with the kids at The Jungle NI. With so many activities taking place over Wild Adventure Weekend (nearly 40!) the great thing is that nobody will have to travel too far to enjoy an event. One of the benefits of being at the centre of Northern Ireland! 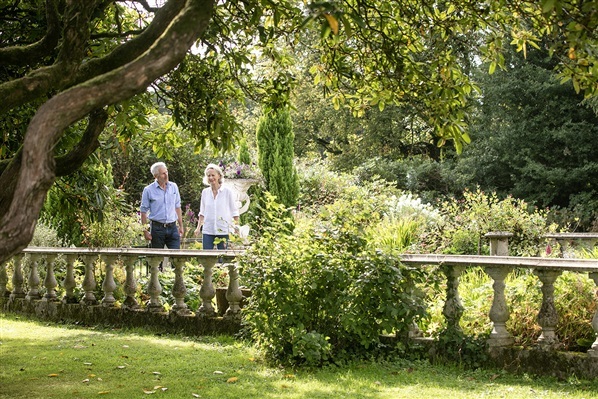 Those living in Fermanagh will have events at Blessingbourne Estate at their doorstep, while people travelling from Omagh have the likes of Todd’s Leap and Davagh Forest close by. Coming from the North Coast, your first port of call could be the popular Eagle’s Rock Trail at Moydamlaght Forest or possibly 9 holes and an introductory golf lesson with a PGA pro at Tobermore Golf Centre. Many of the weekend’s activities are social, whether for yourself or the kids. Events such as the Breagh Tours Low Level Walk will see people from all over coming together to explore the stunning Goles Valley in the Sperrins, with expert tour guide Brendan Adams. For those who fancy something a bit more uptempo, nothing bands together a group of people as quickly as modern urban warfare in the form of Airsoft, which you can try out at Torrent Airsoft’s day of fun. 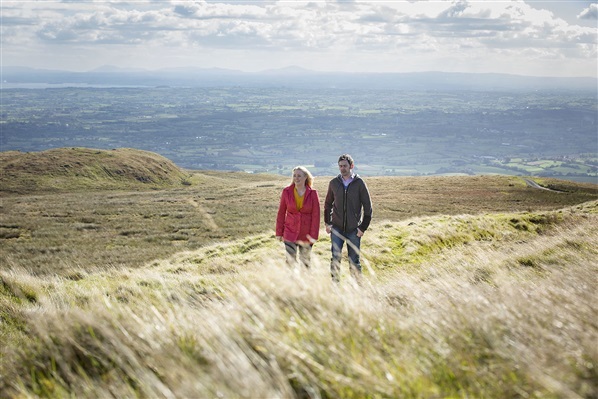 We can often be tempted to look abroad for an adventure; but allow yourself to be surprised by Northern Ireland and explore what your local community has to offer. Local groups such as the Portglenone Paddlers (and plenty of others) run events entirely organised by volunteers, while larger businesses help to attract tourism and bring increased spending to Northern Ireland. Staff can also provide some reassurance when needed! You can find all the information for Mid Ulster's Wild Adventure Weekend here. Don't forget to book early onto any events that require it, as well as use the #WildAdventureWeekend and #HowFarWillYouGo! COPE TECHS is an organization of Technology experts????? with the aim to help individuals with solving Technology difficulties. We offer the best hacking services as well as our aim is not for Theft purpose but to help individuals overcoming Technology issues with our skills.
? ?Another Example of our service-: A Man or Woman who suspects his/her Spouse of Cheating but have no prove, we could help by HACKING the Spouse Cell phone?? so he/she could get access to Chats, Emails? ?, Location? ?, Phone calls ? ?and text message?? of the Spouse anywhere they are.
? ?Clearing of Bad Records from Courts and Police facilities. ?? Changing of Grades from Universities.???? Detection of weakness in Computer system security?? Put this on your mind, "AS LONG AS IT'S TECHNOLOGY, IT CAN BE HACKED" We belong to the HACKERS forum HackerOne and we have the Top hackers in the forum always ready to take the risk and do a job. If you need hacking Services, contact-: COPETECHS@GMAIL.COM.................We look forward to hacking for you.